Dealers can feature their available cars online. 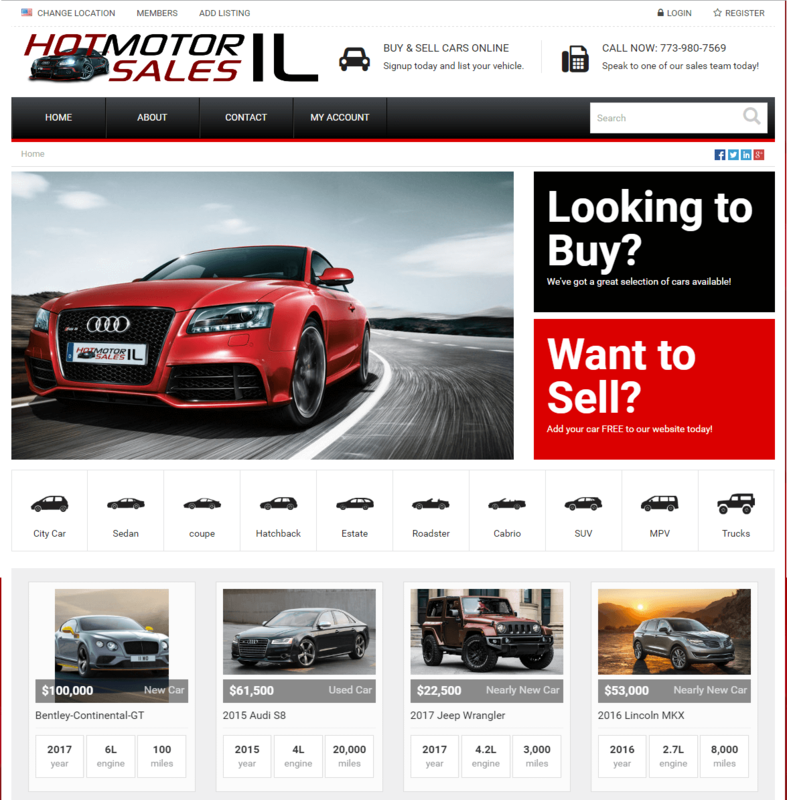 Allows subscribers to add their cars to dealers stock in order to be sold by the dealership. 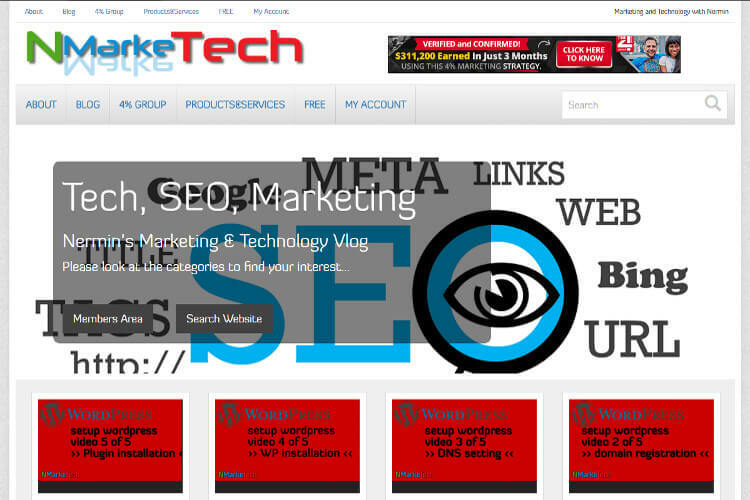 Includes semi-automated social media management integration. Online truck and heavy equipment auction . 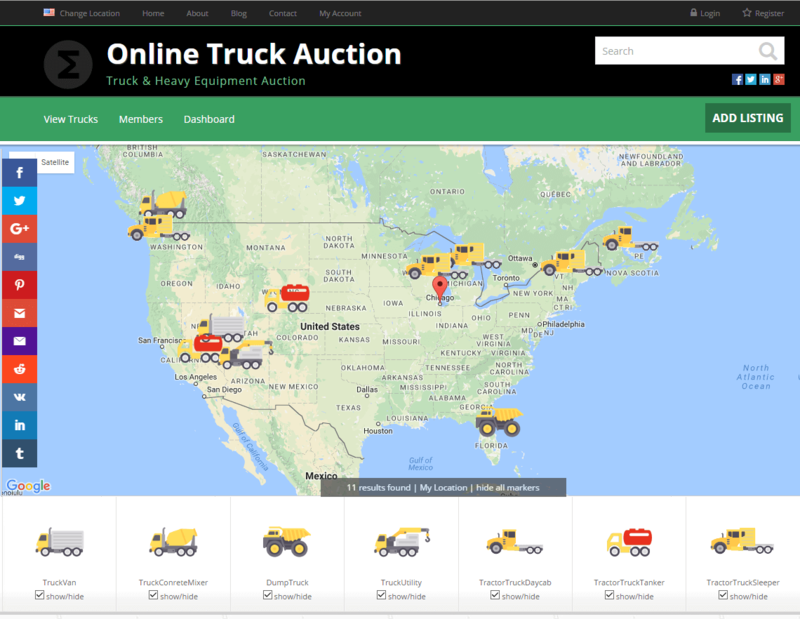 Visitors can signup with the site and put their trucks or equipment up for auction or bid on listed trucks and equipment. 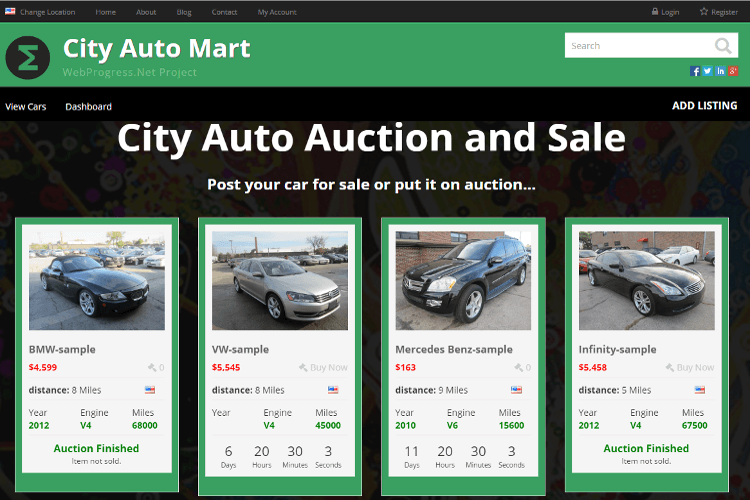 Visitors can signup with the site and put their cars up for auction or bid on listed cars. 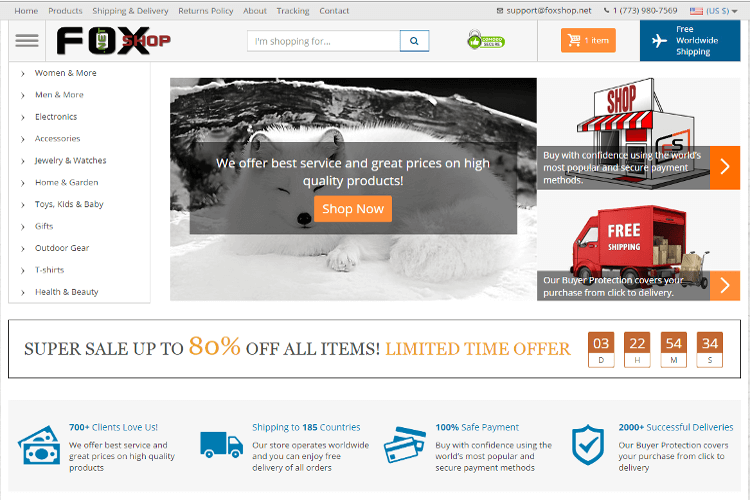 Imports products by selection from Ali-Express marketplace. 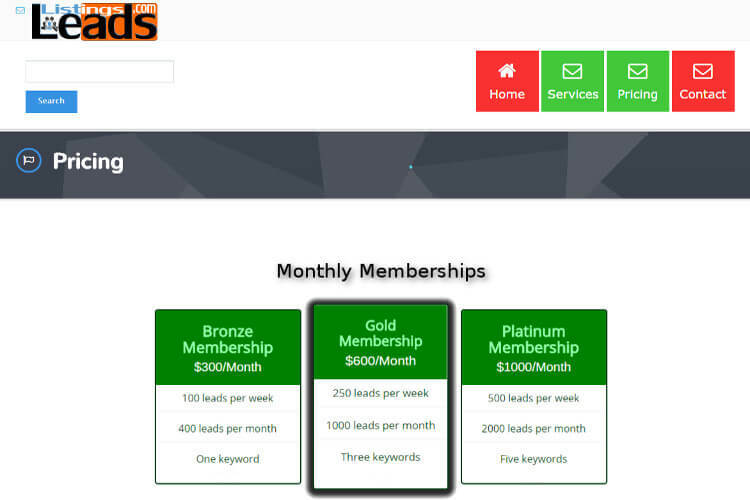 Monthly fresh business leads by keyword(s) selection. Marketing and Technology with Nermin. Sahar Market, formerly known as Sahar Meat Market is a Middle Eastern and Mediterranean meat and grocery store located on the north side of Chicago. 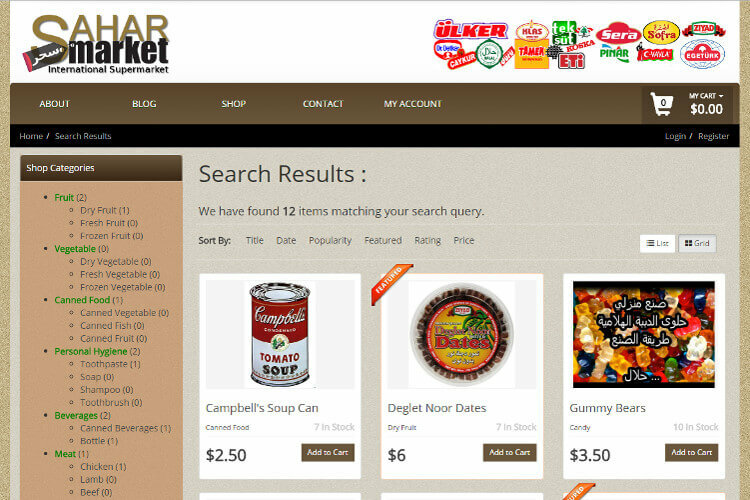 Offering a great variety of grocery products from different brands and familiar names. 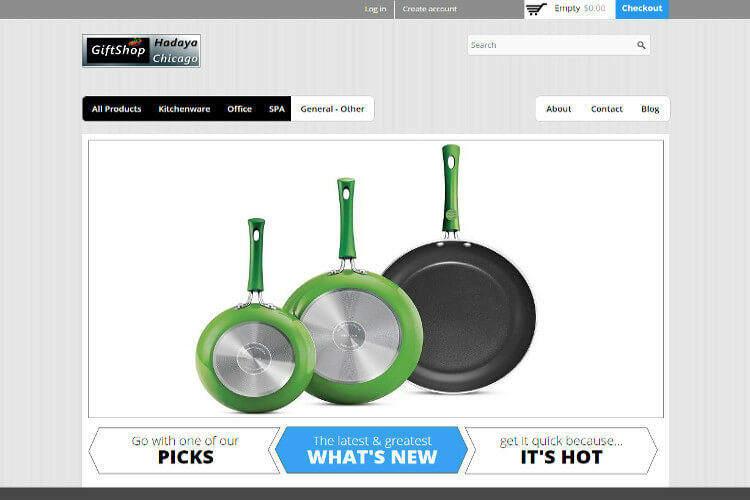 A shopping cart website to enable those to who live further order products online. Stone and faux stone and panels interior and exterior design for your home. Beautiful finishes of indoor and outdoor walls and floors. Great variety of designs, shapes, and colors to choose from. Will find something for every home. 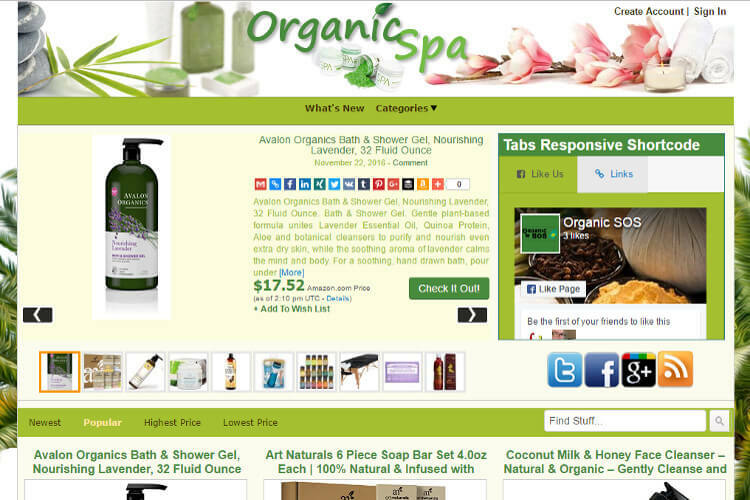 Amazon affiliate store for organic and natural SPA products. Sell Amazon, Ebay, and Commission Junction affiliate products. 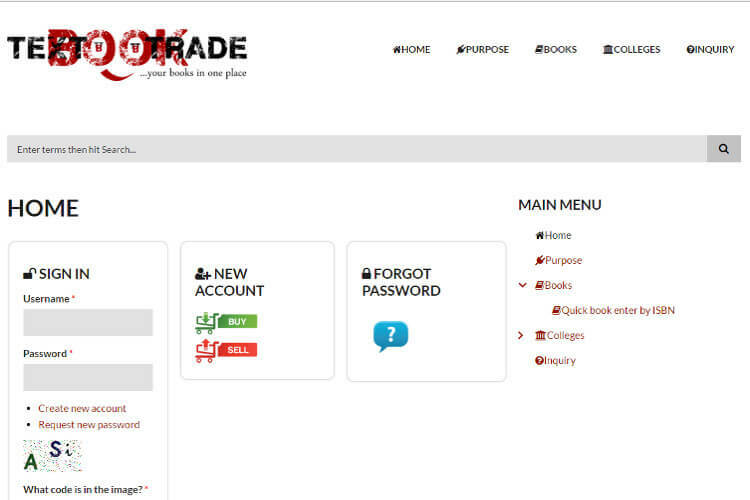 Automated imports as well as manual are available. Clean and crisp design. New products automatically shared to social media channels. 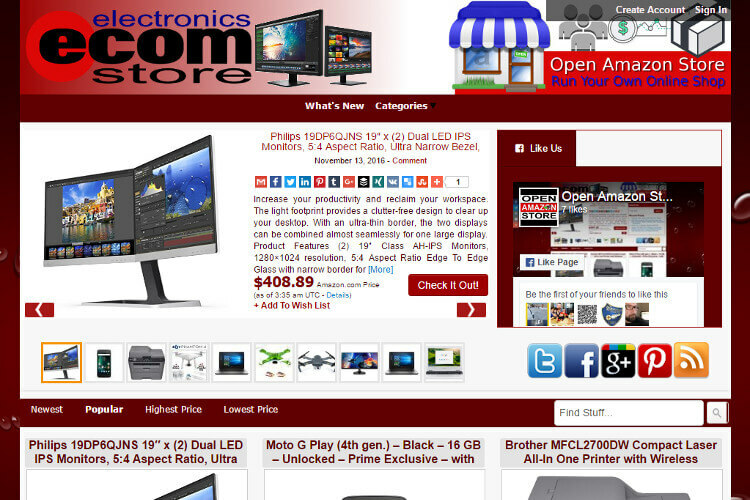 Amazon affiliate store for consumer electronics. Sell Amazon, Ebay, and Commission Junction affiliate products. 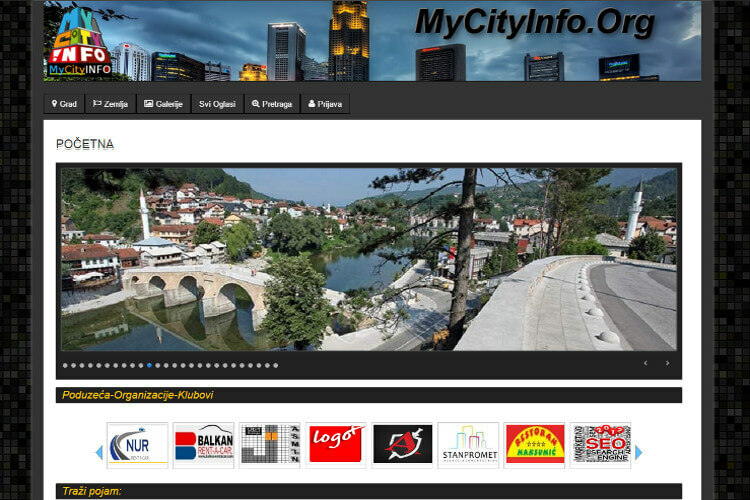 Promotion of local businesses, tourist POI's and recreational places for Balkan countries that became independent after the Ex-Yugoslavia fell apart. Classified ads and some news are categorized by Country-City dependence. This is a Drupal Commerce Kickstart installed profile and customized to use PayPal payment options as well as Credit Cards. UPS shipping prices are calculated based on L x W x H dimensions of the items to be shipped and shipment options. Sales taxes are calculated for same-State sales. 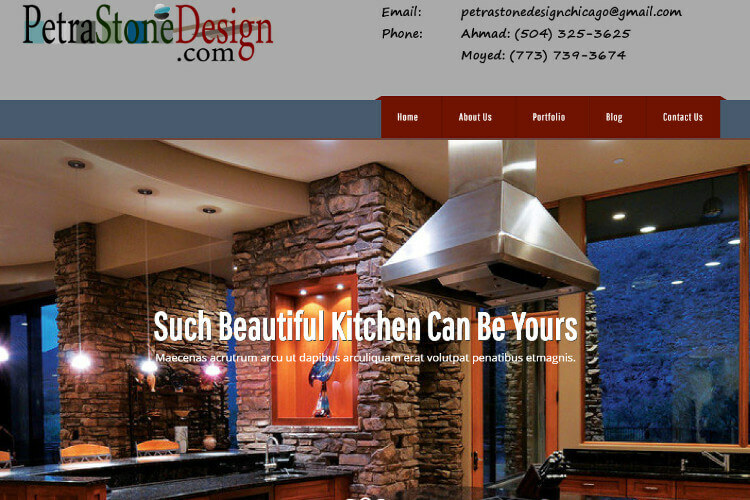 This shopping cart is to complement client's physical store in Chicago. Online textbook sale and trade. This project is intended for College and University students to get their needed books for next semester at more affordable price. This project will start with focusing on Colleges and Universities in greater Chicago area. 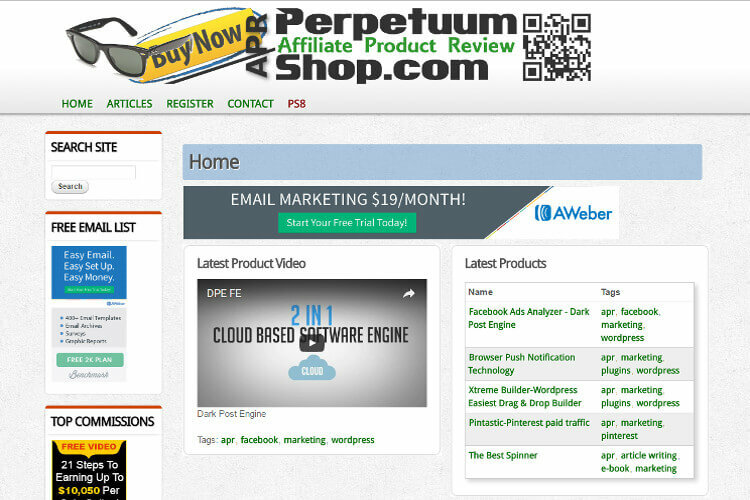 Perpetuum Shop is a project page for a Network Marketer client representing Lyconet / Lyoness International Shopping Network present in 46+ countries. This project presents information about this largest shopping network. Another goal is to solicit new SME memberships (50,000 already present) as well as shopping customers (5+ million). This project is a Drupal 7 custom multi-vendor market place (small E-Bay) where sellers can register their stores and list their items for sale. 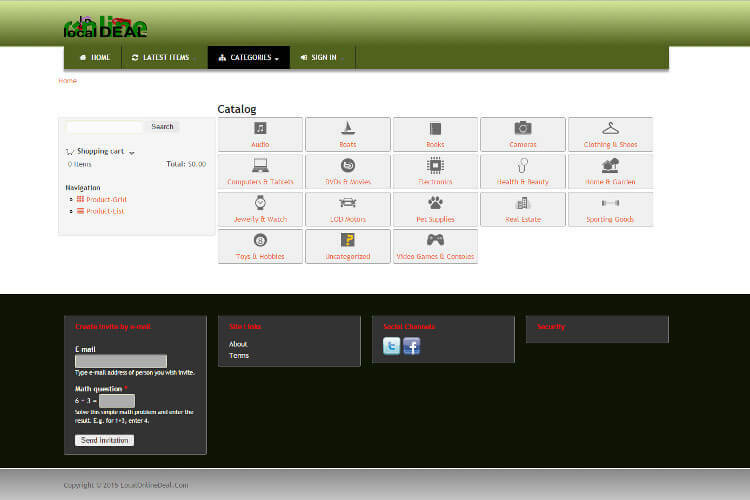 Project utilized Ubercart modules as well as multi-vendor modules. It calculates UPS shipping rates based on shipping box dimensions, weight, and selected shipping option.